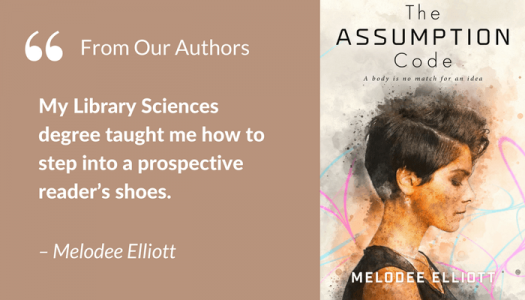 Melodee Elliott may have been new to self-publishing when she released her debut novel, The Assumption Code, earlier this year. 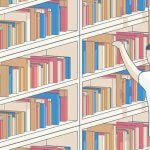 However, having a Master's Degree in Library Sciences, she's no stranger to looking for books. 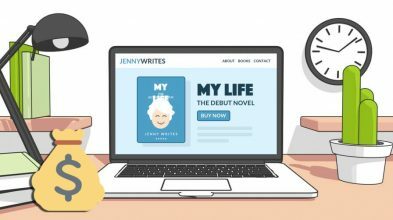 In this article, she talks about how she put the theories she learned in her degree to practical use when it came to marketing her novel and thinking like a reader. 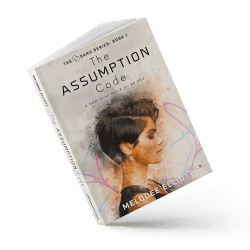 Book marketing is an author's opportunity to introduce themselves to a reader — and with that in mind, I wanted my debut novel, The Assumption Code, to make a great first impression. I decided to start my marketing endeavors with a two-day free promotion on Amazon — and I have to say, I was pleasantly surprised by the results! On day one of the promotion, The Assumption Code ranked at #31 in Cyberpunk on Amazon’s free Kindle Store and stayed in that pocket for the duration of my promo. It was also the highest-ranking book without a review for most of that time. 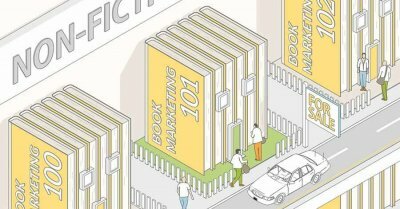 So, allow me to put on my librarian hat while I deconstruct my free promotion, explain how my Library Sciences degree helped me effectively market my book, and share learnings that will help you market your own book. Much of my Library Sciences coursework involved hunting through online and physical libraries. I spent hours logging every single action I took to find the information I sought. Every information retriever follows these four steps — whether they’re searching for something on the web or looking for lost car keys. In my book’s case, the Cyberpunk category on Amazon worked wonders for ranking. It was a well-defined Science Fiction subgenre that the reader could find by browsing through the listings. I put my book in the right environment to be found by those who have an interest in the relevant subject matter and who are most likely to leave reviews (fingers crossed). I’ll also use that ranking for future promo. 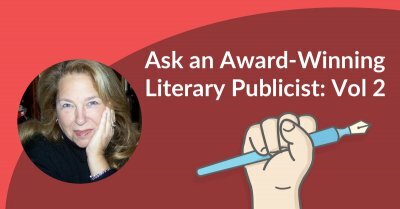 Since we authors want a wide audience, we can have the impulse to go broad in category. I hear my professor laughing even now — when you go too broad in number or too generic in concept, it usually means you don’t really know your audience. In the “Find” step, specificity is key! 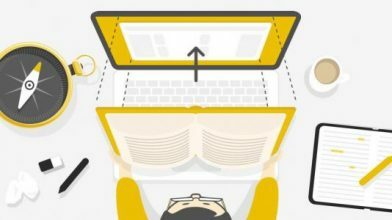 Another way to enable readers to find your information is through keywords. Keywords are terms the author anticipates a reader will use to search for their book. They are not necessarily what the author thinks describe their story. 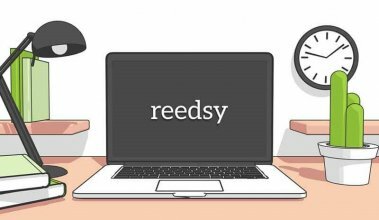 The art of the keyword is so fundamental to marketing a book, many authors write and title to market — meaning the story itself is built around keyword trends. Years from now, an author can update keywords with newer terms for newer times, so authors shouldn’t worry too much about keywords becoming irrelevant. The Assumption Code centers on a NYC reporter who is determined to find her own voice, and not be used for the agendas of others. While this is a subject matter particularly relevant in today’s political climate, I actually did not write this book to market (pinky swear). Regardless, I am taking full advantage of the current keyword trends on the subject: e.g. reporter, politics, virtual reality, nanotechnology, media, corporations, avatar, etc. 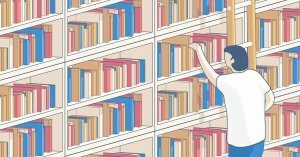 Once a reader finds a list of books, they identify several as desirable. Here, it is crucial to have a great book cover that will grab a reader’s eye. I found my cover designer, Mark Thomas, via Reedsy. Mark understood my author brand, story, and genre. He created a book cover that fit the Cyberpunk genre, but with a twist to intrigue and entice. A reader can tell if an author cares about their experience, and a book cover is an entry point to that experience. The reader’s ability to identify with a book will compel them to make the important next step. The reader makes the decision to open a book. There, the description offers a glimpse of the book’s content and the author’s writing ability. 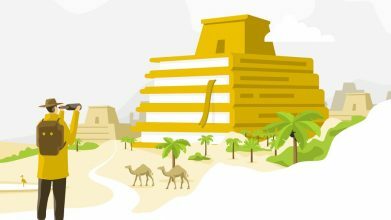 The first page is also an opportunity for the author to enter more keywords. 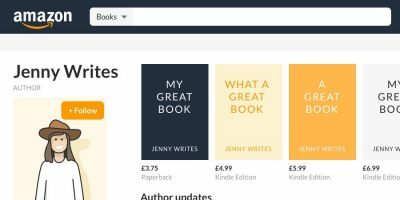 On Amazon, the reader can also “look inside” the first chapter where the author has the final opportunity to gain the reader’s trust that the story will deliver. 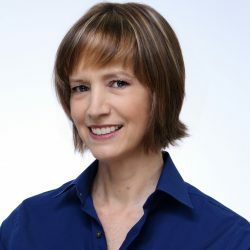 My editor, Luann Reed-Siegel, who I also found on Reedsy, helped elevate my opening paragraphs with foreshadowing that carried through the entire book. The goal here is to pique the reader’s desire to commit. The book’s mojo needs to be at its best. Now, we’re getting somewhere. Our labors have brought us to this glorious moment, where the reader buys or downloads the book. Can I get a hoo-rah? We all know the excitement we feel in getting a new book. As authors, knowing that a reader has downloaded a book of ours gives us a feeling of shared excitement with the person. It’s personal. After all, we know the journey the reader is about to take. The free promo was an interesting exercise. It taught me that marketing starts way before doing so-called marketing tasks. It starts with the skill and care taken to produce a book and harness the reader’s expectations. Books remain in the virtual bookstore for a very long time. Every reader on a search for the next great read will go through the actions of Find, Identify, Select, and Obtain, and it’s up to me to make sure those steps lead them to my book. The Assumption Code is available in paperback from Amazon and on Amazon Kindle! Head to Melodee's website to learn more. Lastly, leave any thoughts, experiences, or any questions for Melodee in the comments below.